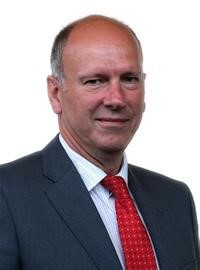 I’m David Rees (@DavidReesAM), Chair of the Health and Social Care Committee. In September 2014 the Committee started looking into the issue of new psychoactive substances (“NPS”). We have now finished our inquiry and have written a report (PDF, 1MB) making 14 recommendations to the Welsh Government. A shorter summary (PDF, 252KB) is also available. NPS are commonly marketed as safer and legal alternatives to illegal drugs, often made in laboratories and sold via the internet or in so-called “head shops” that exist on the high street. They are often referred to as “legal highs”. This marketing is misleading – their side effects can be as serious as those caused by illegal drugs, and they can be as addictive too. Often, they also contain traces of substances that are against the law to sell and take. Why did we hold this inquiry? We decided to look into this issue because the use of NPS has grown in Wales, and elsewhere, in recent years. In 2013, 60 deaths in England and Wales involved NPS, 15 per cent higher than the previous year. Members were concerned about the health and social harms caused by NPS, and wanted to shine a light on the steps that need to be taken to allow people to make more informed decisions about their use of NPS. How did we gather people’s views for this inquiry? 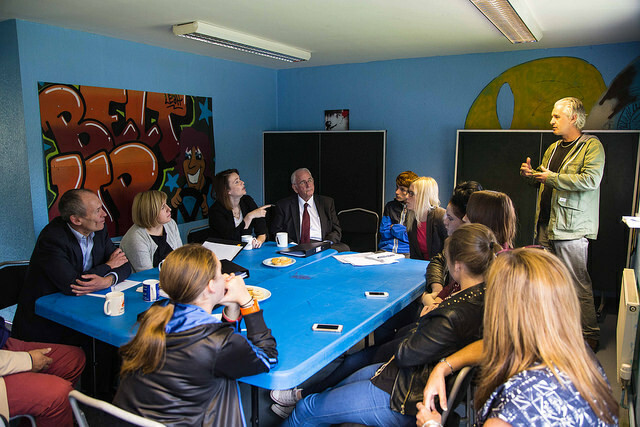 holding focus groups in Merthyr Tydfil and Wrexham to hear directly from frontline staff, and Committee members visited the LOTS project, Forsythia Youth Club, DrugAid and the headquarters of DAN 24/7, Wales’ national substance misuse helpline. The Committee also used storify to keep people updated on the inquiry’s progress. What did people tell the Committee and what have we done about it? not enough is known about how many people are taking NPS and what harms they can cause. the Welsh Government should encourage the UK Government to move as quickly as possible to implement the suggested ban on the supply of NPS. To read all 14 of our recommendations please see our report (PDF, 1MB) or the shorter summary (PDF, 252KB) document. 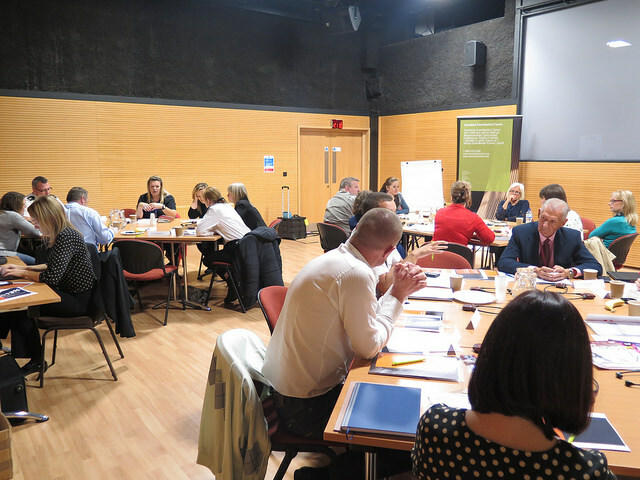 What did the UK and Welsh Governments think about our report? The Welsh Government’s response (PDF, 295KB) to our report accepts fully all of our recommendations. The UK Government Home Office (PDF, 69KB) has also written to the Committee to note that it welcomes our work and supports each of our 14 recommendations. Our report will be debated by all Assembly Members on 13 May in the Siambr, the Assembly’s main debating chamber. This will be an opportunity to draw attention to this important topic, and to put questions to the Welsh Government’s Health Minister about what the Welsh Government will do to deliver our recommendations. I would like to thank everyone who took the time to share their experiences of NPS and their views about what needs to be done to raise public awareness of their harms. Although the Committee itself can only recommend changes rather than being able to make the changes itself, we will continue to put pressure on the Welsh Government and others to deliver the actions set out in our report. Follow @seneddhealth for all the latest information. You can find more information about NPS, including how you can get help and support if you have used them, on the DAN 24/7 website.